Powerful: Learn how to eat the wholesome foods that will turn your body into an amazing fat-burning machine. Easy: The updated and simplified program was created with you and your goals in mind. Healthy: Atkins is about eating delicious and healthy food—a variety of protein, leafy greens, and other vegetables, nuts, fruits, and whole grains. Flexible: Perfect for busy lifestyles: you can stick with Atkins at work, at home, on vacation, when you're eating out—wherever you are. Backed by Science: More than 50 studies support the low-carb science behind Atkins. But Atkins is more than just a diet. This healthy lifestyle focuses on maintenance from Day 1, ensuring that you'll not only take the weight off—you'll keep it off for good. Featuring inspiring success stories, all-new recipes, and 24 weeks' worth of meal plans, The New Atkins for a New You offers the proven low-carb plan that has worked for millions, now totally updated and even easier than ever. Welcome to the new Atkins. You have a lot on your plate. Between holding down a job and/or raising a family and other activities, you’re probably long on responsibilities and commitments and short on time. No doubt your to-do list grows with every passing day. So the last thing you need is a dietary approach that’s complicated or time-consuming. Instead, you want an easy-to-follow way of eating that allows you to slim down quickly and stay there, address certain health problems, and boost your energy. Atkins is the program you’ve been looking for. Maybe you’ve heard about Atkins before. Maybe you’ve even tried it before. If so, this book will show you a whole new way to live the Atkins lifestyle that’s easier and more effective than any previous book has offered. Welcome back. You’ll love the updated Atkins. Or perhaps you’re new to the Atkins program. Read on and find out why the Atkins lifestyle is the key to not just a slimmer body but also a healthier life. Not only is doing Atkins easier than ever, a growing number of researchers have recently conducted experiments aimed at better understanding how carbohydrate restriction impacts health. In the last few years more than fifty basic and applied studies have been published which, in addition to validating the safety and effectiveness of the Atkins Diet, also provide new insights into ways to optimize the Atkins lifestyle. • Excess weight and poor health are two sides of the same coin. • The quality of the food you eat affects your quality of life. • Atkins is a way of eating for life, not a quickie weight loss diet. • Activity is the natural partner of a healthy diet. Before telling you more about The New Atkins for a New You, let’s establish the logic of a low-carbohydrate lifestyle. Here’s a pop quiz for you. When eaten in large amounts, which macronutrient raises your blood levels of saturated fats and triglycerides: protein, fat, or carbohydrate? You’re probably tempted to answer fat. But the correct answer is carbohydrate. Second question: Which of the three lowers your HDL (“good”) cholesterol? Again, the answer is carbohydrate. In the last four decades, the percentage of overweight American adults and children has ballooned. As Albert Einstein once remarked, “Insanity is doing the same thing over and over, but expecting different results.” In this time frame, the medical and nutritional establishment has told us to follow the U.S. Department of Agriculture (USDA) Food Guide Pyramid, skimp on calories, avoid fat, and focus on eating carbohydrate foods. Americans now consume less saturated fat than they did forty years ago but have replaced those calories—and added another 200 a day—with carbohydrates. Clearly, something is seriously wrong with the way we eat. So has our population become thinner? Quite the contrary! Today, more than 65 percent of American adults are overweight. Likewise, the prevalence of type 2 diabetes has skyrocketed. Are you a part of this statistical nightmare? Or are you at risk of becoming part of it? If so, this book provides the tools to escape that fate. But it’s not just enough to read the words, you must also truly take responsibility for your health. Remodeling your eating habits—like making any major life change—takes commitment. But if you’re truly ready to exchange your old habits for new ones, your reward will be the emergence of a slimmer, healthier, sexier, more energetic person—the new you! 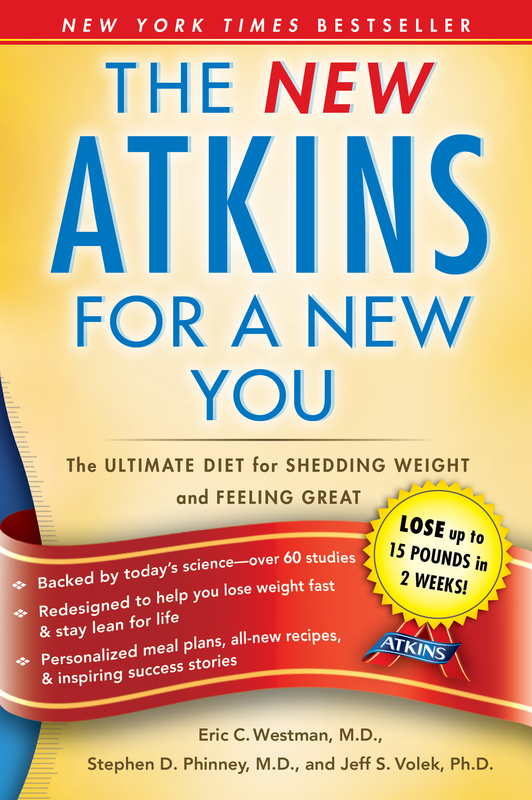 The New Atkins for a New You will make clear that doing Atkins isn’t about eating only beef, bacon, and butter. Rather, it’s about finding how many carbohydrates you can tolerate and making good choices among carbohydrate, protein, and fat foods. In terms of carbohydrates, that means a wide array of vegetables and other whole foods. And if you choose not to eat meat or fish or any animal protein—whether for personal or other reasons—or to minimize their intake, you can still do Atkins. • An easy way to reduce or eliminate symptoms that sometimes accompany the initial conversion to a low-carb approach. • Ways to smooth the transition from one phase to the next, ensuring the gradual and natural adoption of healthy, permanent eating habits. • Detailed advice on how to maintain weight loss, including a choice of two paths in Phase 4, Lifetime Maintenance. • The ability to customize the program to individual needs, including variations for vegetarians and vegans. • An understanding that we eat many of our meals outside the home with detailed suggestions on how to strategize and what to eat on the road, in fast-food places, or in different kinds of restaurants. The book is full of other small but significant updates, again based on recent research. For example, we now know that consuming caffeine in moderation actually modestly assists fat burning. So your eight daily cups of fluid can include some coffee and other beverages in addition to water. Simplicity, versatility, and sustainability are essential for any dietary program to succeed—long term. Atkins meets all three challenges. 1. Simplicity. Above all, the goal of this book is to make Atkins simple to do. In a nutshell, here it is: The key to slimming down and enhancing your health is to train your body to burn more fat. And the way to do that, quickly and effectively, is by cutting back on sugars and other refined carbohydrates and allowing fat—including your own body fat—to become your primary source of energy. (Before you know it, you’ll understand why fat is your friend.) This book will give you all the tools you’ll need to make this metabolic shift. • You determine which phase to start in and when to move to the next phase. • You can eat lean cuts of meat and poultry—or none at all—if you prefer. • You can do Atkins and still honor your own culinary heritage. • You choose when to begin a fitness program and what activities to pursue. • You select one of the two approaches to Lifetime Maintenance that better suits your needs. 3. Sustainability. Atkins doesn’t just help you shed pounds and leave you there. We know—as you do—that the problem with every weight loss program is keeping the weight off for the long term. Understanding the power of fat burning is equally essential to lifetime weight maintenance. Importantly, the four-phase program trains you to gauge your personal tolerance for carbohydrates, so that you can tailor a program that not only fits you to a T but also enables you to permanently banish excess pounds and maintain improved health indicators. And once you find a way of eating that you can live with, yo-yo dieting will be a thing of the past. Four sections allow you to get going on the program quickly, complete with lists of acceptable foods and meal plans, plus provide a grounding in nutrition and the scientific foundations of the Atkins approach. You’ll also learn all about “Net Carbs” and how to count them. (For brevity, we’ll often refer to carbohydrates as carbs.) Once you understand these basics and commit yourself to concentrating on whole foods, you’ll find it easier than ever to slim down and shape up. You’ll also learn how the wrong foods—think of those made with sugar and refined grains—keep you overweight, tired, and sluggish and increase your risk for health problems. • Part II tells you how to do Atkins on a day-to-day basis and transition easily from one phase to the next. We’ll guide you through the process of exploring the amounts and types of food that are right for you, with extensive lists of acceptable foods for each phase, as you customize the program to your needs. You’ll find a wide variety of choices in the types of foods you can eat, whether dining in or eating out. • Part III includes detailed meal plans, recipes for all phases of the diet, and guides to eating out. • Part IV is for those of you who want to learn how Atkins can improve cardiovascular risk factors, reverse metabolic syndrome (prediabetes), and manage diabetes. We’ll give you the short course and provide lots of reference material in case you happen to love reading scientific journals or want to share these chapters with your physician. Just as you can tailor Atkins to your needs, you can read this book as you wish. If you’re eager to get going immediately, simply start with part II, but please circle back later to learn how and why Atkins works. At the very least, read the review sections at the end of the chapters in part I. As the Success Stories sprinkled throughout the book make clear, until you understand the nutritional grounding of the Atkins Diet, it’s all too easy to regard it merely as a tool for quick weight loss—instead of a healthy and permanent lifestyle. In part I, you’ll also make the acquaintance of the metabolic bully, which threatens your resolve to stay on the weight loss path, and its enemy—and your ally—the Atkins Edge. This powerful tool helps you slim down, without experiencing the hunger or cravings usually associated with weight loss. Other diets may come and go, but Atkins endures because it has always worked. As physicians, nutritionists, and researchers, we’re committed to making Atkins simpler than ever. After all, the easier it is, the more likely you are to stick with it, and—bottom line—achieve success. We can assure you that Dr. Robert C. Atkins, who was a pioneer in low-carb nutrition, would approve of the science-based changes introduced in this book, particularly any that make the program easier for you and enable you to keep excess weight off long term. The growing worldwide epidemics of obesity and diabetes mean that it’s not a moment too soon. 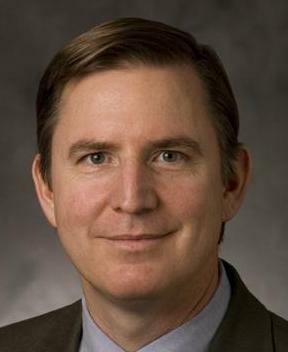 Stephen D. Phinney, M.D., Ph.D.
Dr. Eric C. Westman is the Director of the Lifestyle Medicine Clinic at Duke University, the Vice President of the American Society of Bariatric Physicians, is on the editorial board of Nutrition and Metabolism and has penned articles for numerous peer reviewed publications. He is an expert in low carb diets, diabetes and obesity, and insulin resistance. 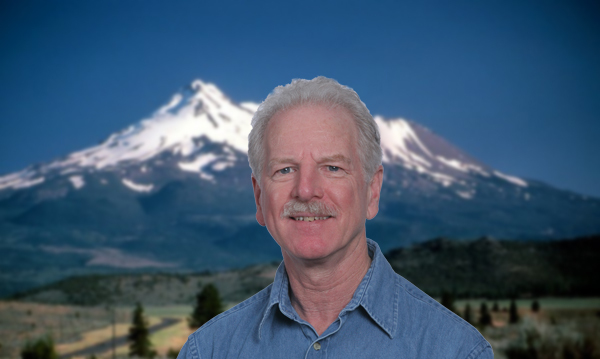 Dr. Stephen D. Phinney is a Professor of Medicine Emeritus at UC-Davis. He is on the editorial board of the American Journal of Clinical Nutrition. He has twenty-five years of clinical experience as a director of multi-disciplinary weight management programs and has contributed to books and peer reviewed articles and is an expert in low carb nutrition and metabolism, fatty acids, inflammation, and the metabolic syndrome. 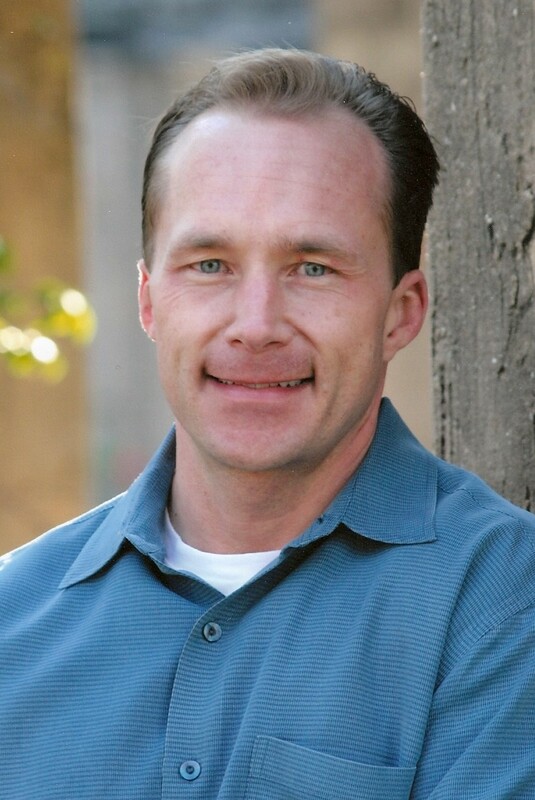 Dr. Jeff S. Volek is an Associate Professor of Kinesiology at the University of Connecticut. He is an associate editor at both The Journal of Nutrition and Metabolism and the Review of Diabetic Studies. He has contributed to numerous peer reviewed publications and is an expert on low carb diets, exercise and nutrition, weight loss and dieting, and dietary supplements.